Relaxing hotel in a peaceful location. Laid out in a village style setting with a modern classic look. 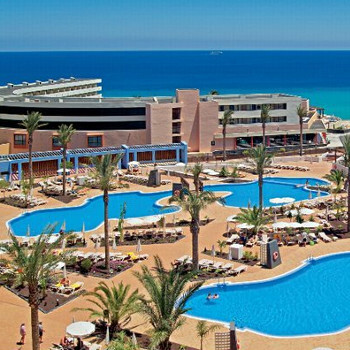 Perfect for an All Inclusive family holiday. I have put down would not go back only because of where the hotel is located. The hotel its self was fantastic and staff great. Cleaners in every day. Food great but they do not always cook the meat right through; You need to ask to be cooked longer.